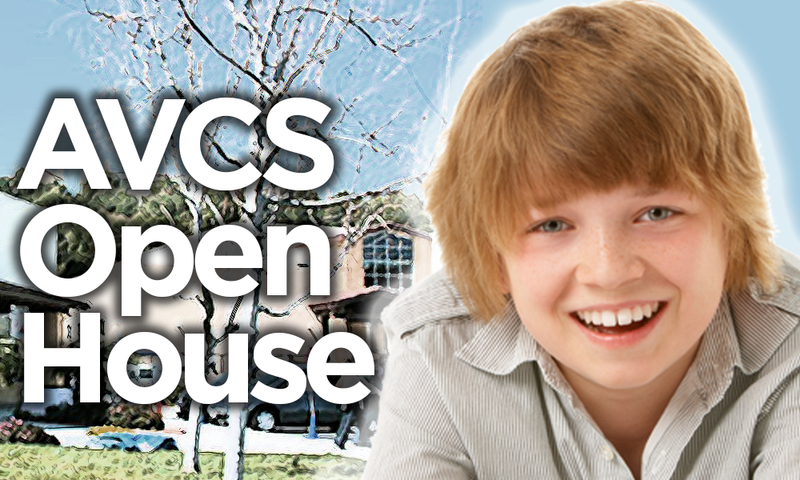 Aliso Viejo Christian School (AVSC) Admissions Open House – Sunday, January 27 at 2 pm, AV campus. This is a great opportunity to tour the facilities, view the curriculum, meet staff and more! Consider our wonderful school and a Christ-centered education for your child! Families who have decided they would like to enroll on 2/4 (if spaces are available) are welcome to submit an online application now by clicking this link http://www.alisoviejochristianschool.org/apply-now/ to the application area of our website. Those who submit applications prior to 2/4 will be given first opportunity to enroll for spaces available. For questions about enrollment or to arrange for a tour, please contact Kim Winters at 949-389-0300 or kwinters@avchristianschool.org or go to our websitehttp://www.alisoviejochristianschool.org/ and click on “Request Tour” at the top.